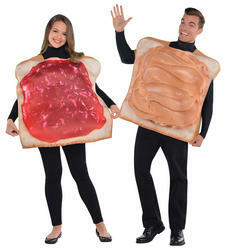 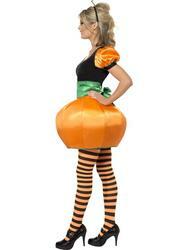 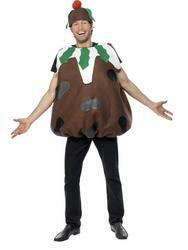 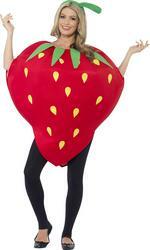 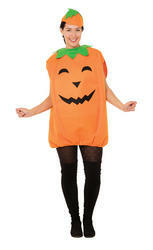 Yum, Yum transform yourself into a tasty treat with our fabulous range of Ladies' Food Fancy Dress Costumes. 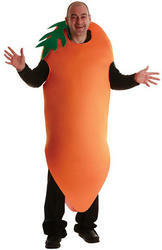 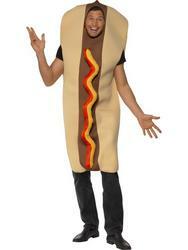 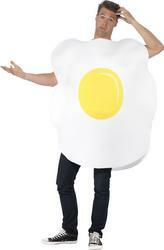 Our range includes a variety of different food costumes including the massively popular Hotdog fancy dress costume. 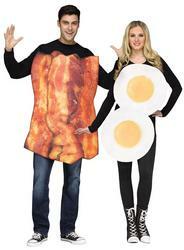 Whatever your budget or favourite food we are sure that we have the perfect food fancy dress costume for you at the most affordable price anywhere online.